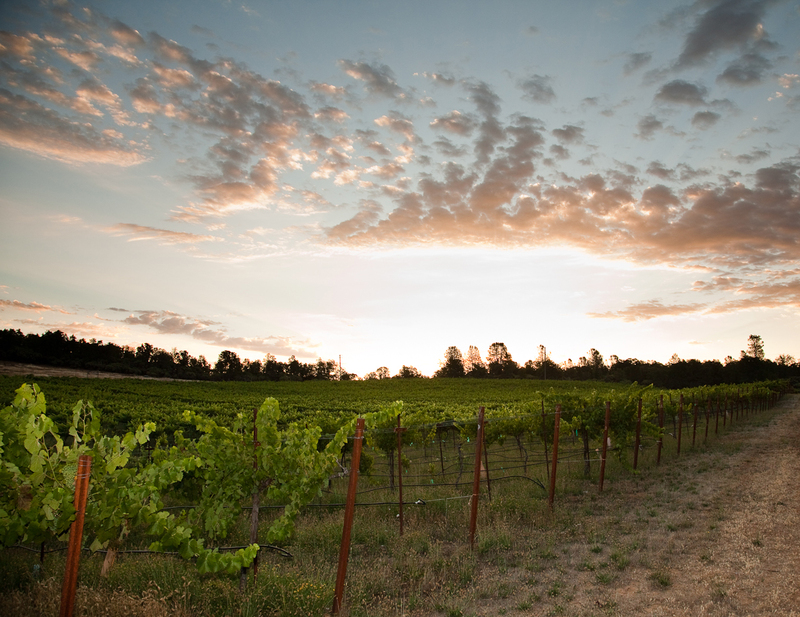 We are a boutique family-owned vineyard and winery located in the Sierra Foothills in Northern California. Now run by a second generation winemaker, our wines bring together tradition with a focus on sustainability and high quality ingredients. Originally established by Marc Orman, Clavey Vineyards & Winery is named after Clavey Falls, a Class V rapid on the Tuolumne River near Yosemite. 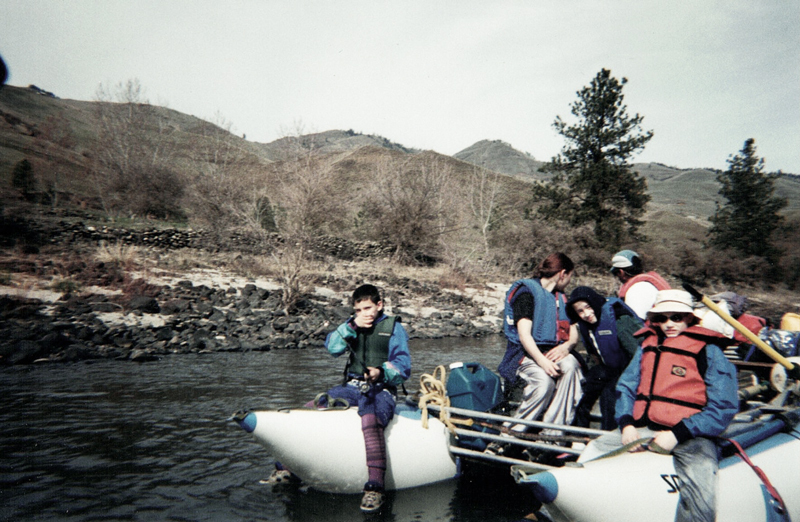 While rafting down Clavey Falls, Marc and his brother, Rodger encountered an unforgettable experience where their raft unexpectedly flipped, causing the brothers to lose their food and gear. 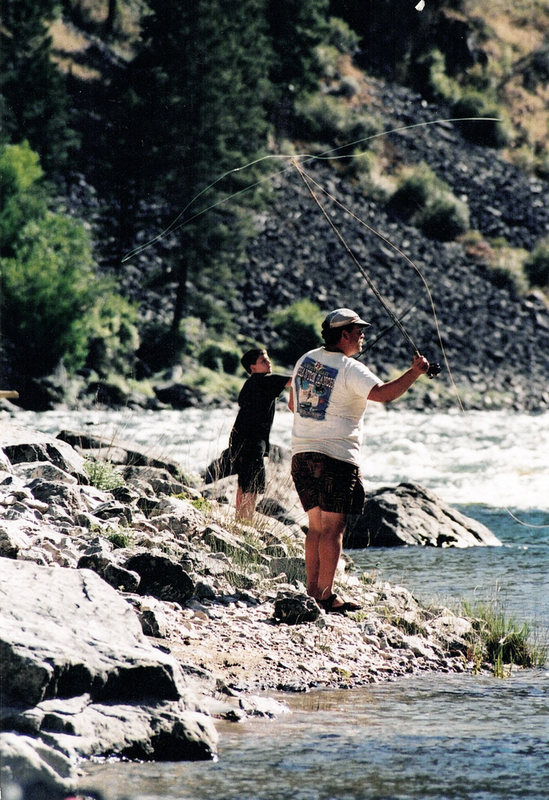 After rescuing themselves from the all consuming rapid, Marc returned home to his wife and son telling the tale of having to swim the roaring river. 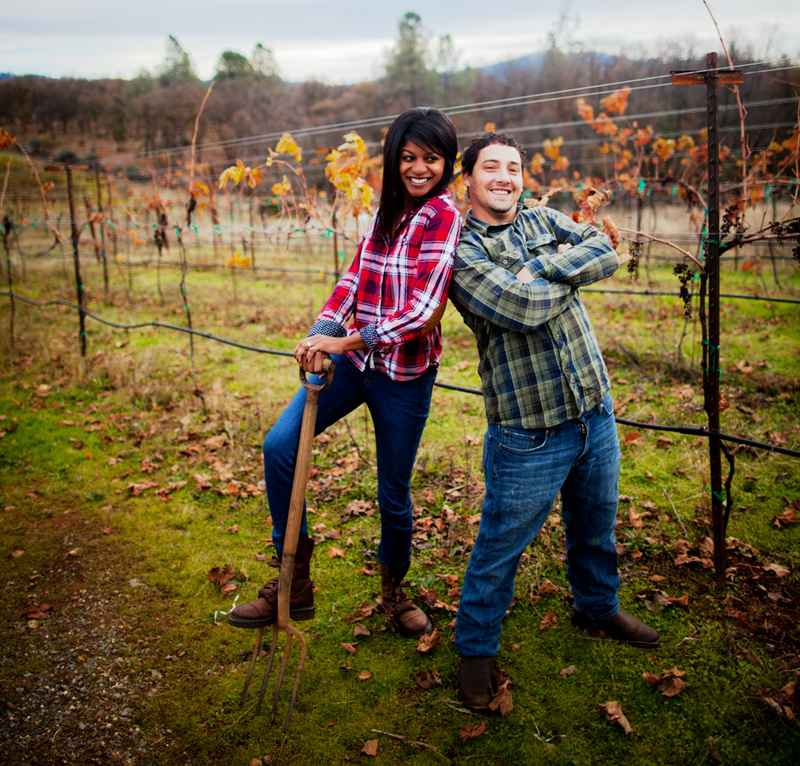 Today, Clavey Vineyards & Winery is run by Marc’s son, Josh Orman and his family. 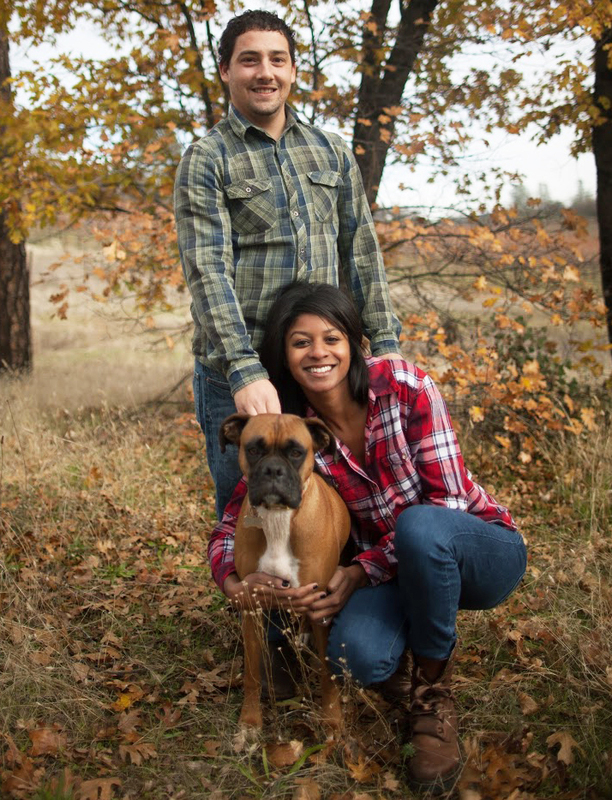 A second generation winemaker and a graduate of Cal Poly San Luis Obispo in Enology and Viticulture, Josh has been passionate about the winemaking process since he was 15. 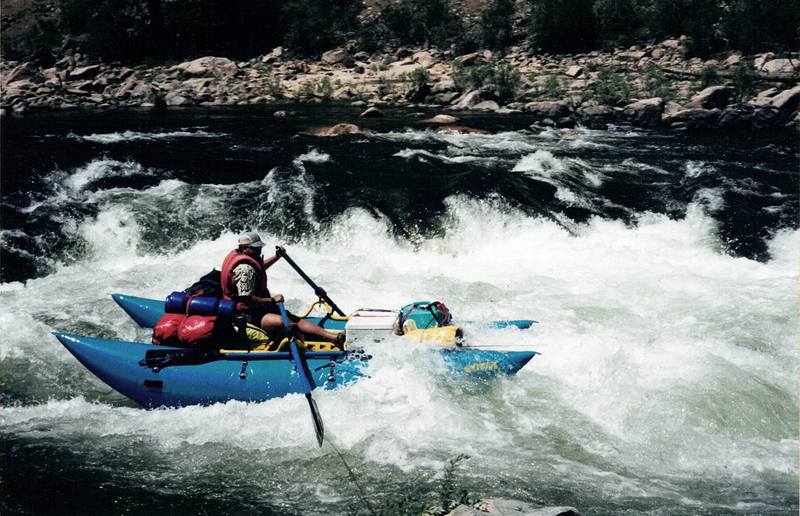 As a lifelong whitewater adventurer, Marc didn’t expect the near death experience which left him and his brother stranded without any food or supplies. Lucky to have lived through it, “Clavey” is a constant reminder for the gratitude that we should all have when coexisting with nature. During his college career, Josh received more training as an apprentice to master winemaker, Duccio Meazzini, Cellar Master at Fattoria Lavacchio Vineyard and Winery in Pontassieve, a commune in the Province of Florence in the Italian region Tuscany. 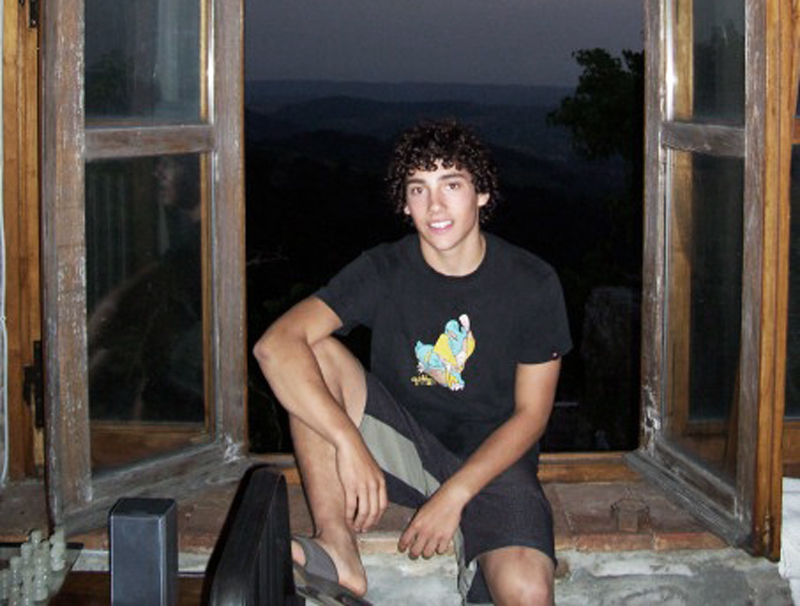 It was in Italy that Josh learned to refine his methods and techniques using Old-World traditions and practices, connecting back to his Italian family roots. We are working to reduce our environmental footprint in everything we do, from our love for whitewater rafting to making wines with sustainable agricultural practices. When nature thrives, so do we. At Clavey, working with nature is our way of life. We love working with community organizations and the local government to help better the world! Whether it is through pouring at local events, participating in various initiatives, education and outreach, or in-kind goods, building a vibrant and sustainable community is a priority for us. donations or in-kind gifts from Clavey Vineyards and Winery!